While Martin Luther King, Jr., saw America as "a dream . . . 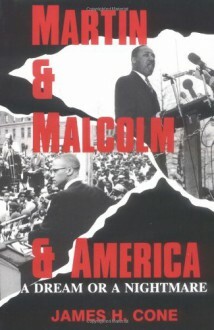 This groundbreaking and highly acclaimed work cuts through superficial assessments of Dr. King and Malcolm X as polar opposites to reveal two men whose visions were moving toward convergence.